Don't let the elements slow your operation down. 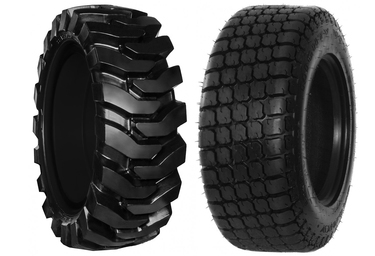 Add one of our trusted options for skid steer tire studs and tackle snow, ice, mud, and anything else mother nature has to offer. Increased traction and safety thanks to tire studs installed on your skid steer loader means no slowing down during snow removal season and reliable operation on all types of terrain. All our models are quick and easy to install. Shop our selection today!